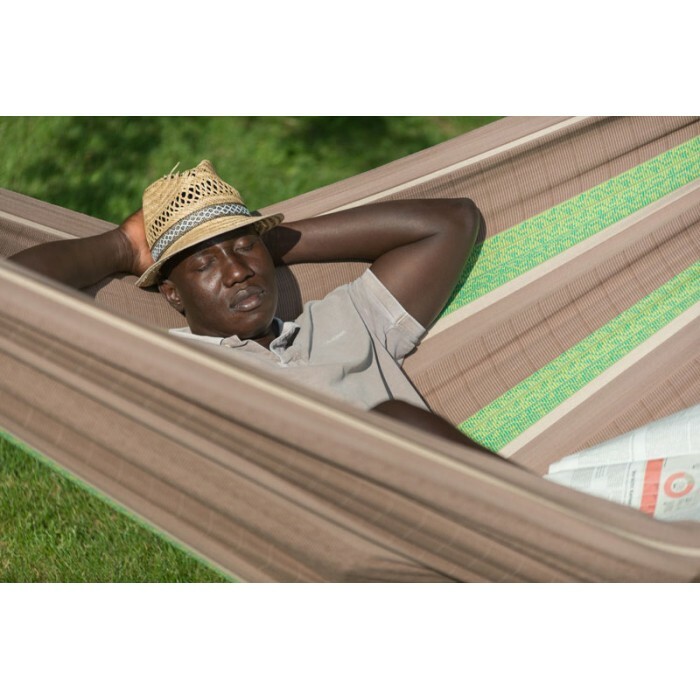 Extra-large family hammock FLORA Chocolate, made of organic cotton and certified by GOTS. 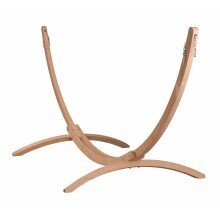 This high-quality hammock with its unique weave design can hardly be surpassed in terms of comfort. It is extra-large, and its organic cottonis wonderfully soft to the touch. 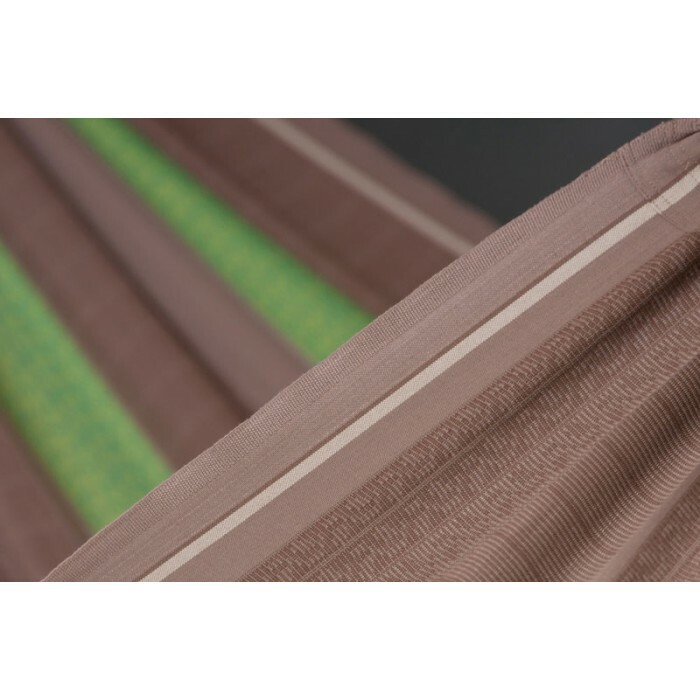 The traditional hand-plaiting of the cords between the fabric and the suspension isone of its special features. 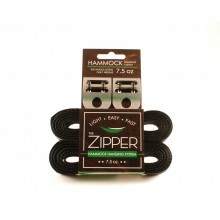 Together with the many suspension cords, they ensure optimal weight distribution and incredible comfort, as well as making sure you will be able to enjoy your hammock for years to come. 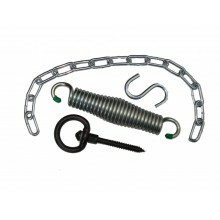 Reinforced selvages make the material extremely tear-proof. 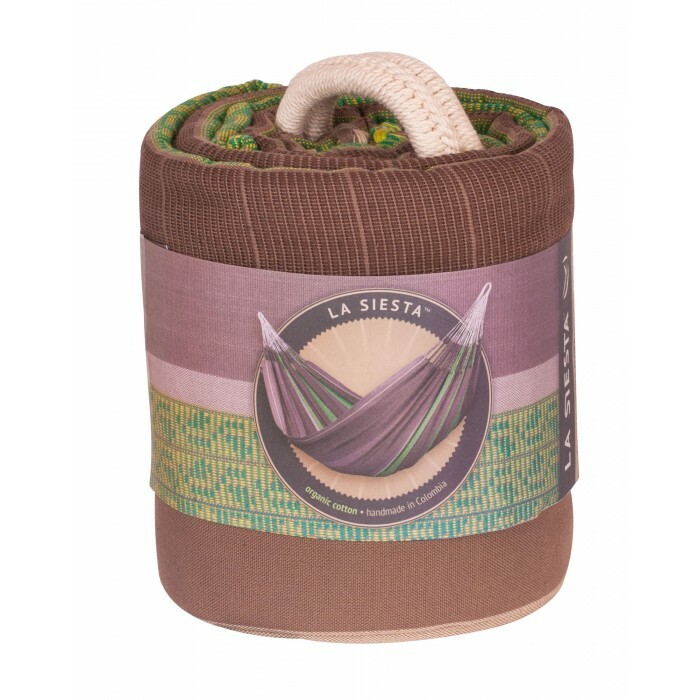 The most original and popular form of Latin American hammocks. Perfect inside the house and outdoors, for singles, couples and families. Hammocks without spreader bars are meant to sag. 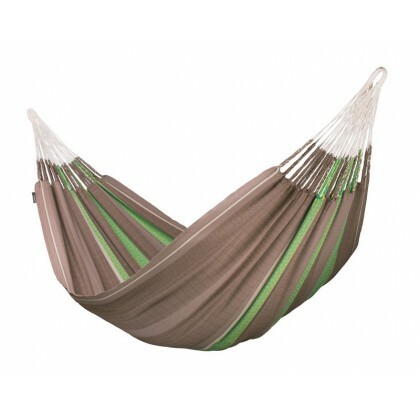 TIP: The most comfortable position in a hammock without spreader bars is lying diagonally.